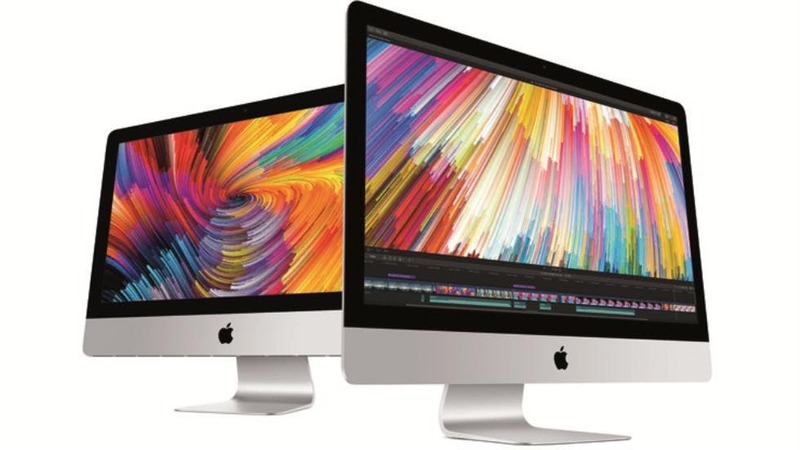 Apple has once again updated the iMac with new options for CPU and GPU. This time the models contemplated with the upgrade were the 4K and 5K models which received newer Intel Core CPUs and AMD Vega GPUs. The 4K model is now available in two variants with a choice of 8th gen 3.6GHz Quad-Core i3 or 8th gen Hexa-Core i5. Both can be easily configured with an optional 8th Gen 3.2GHz Hexa-Core i7. The 5K Models comes in three variants, with a choice of 8th gen 3.0GHz Hexa-Core i5, 8th gen 3.1GHz Hexa-Core i5, and 9th gen 3.7GHz Hexa-Core i5. 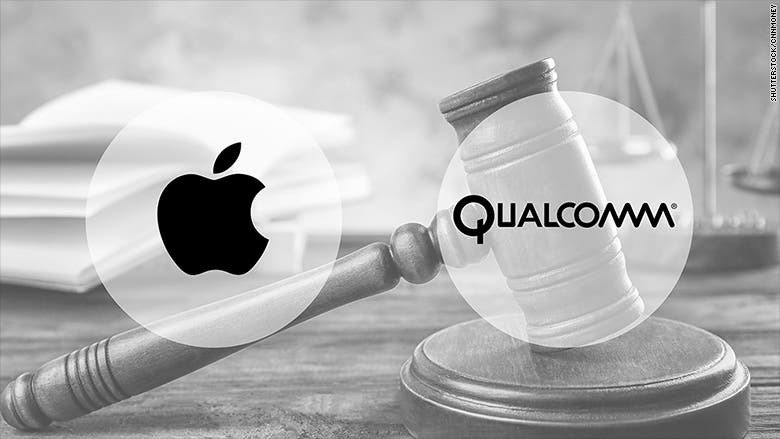 The second and third variant of the 5K model can also be configured with a 9th gen 3.6GHz Octa-Core i9. 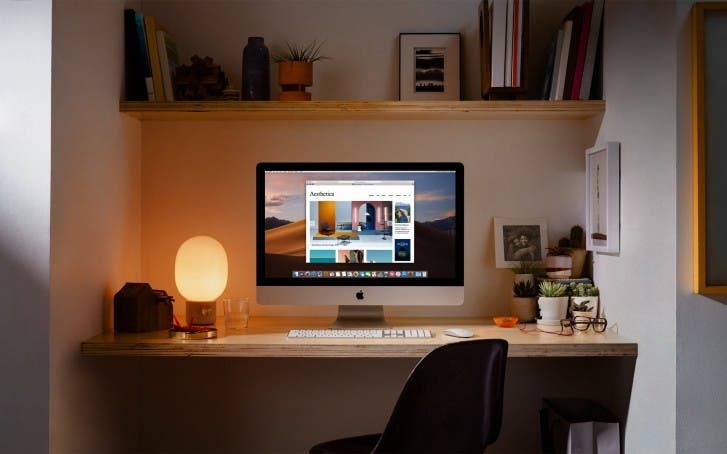 When it comes to the Graphics Processing Unit, the 4K iMac model buyers can opt for Radeon Pro 555X with 2GB GDDR5 on the ‘basic’ model and Radeon Pro 560X with 4GB GDDR5 on the high-end model. If you opt for the high-end model, you’ll also be able to configure it with a Radeon Pro Vega 20 with 4GB HBM2. 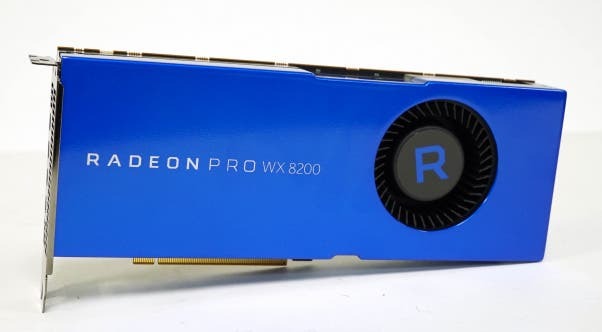 On the 5K models, potential customers will get Radeon Pro 57X with 4GB GDDR5 on the basic model, Radeon Pro 575X with 4GB GDDR5 on the mid model, and finally, Radeon Pro 580X with 8GB GDDR5 for the high-end model. As you might expect, users of this particular high-end model will also be able to select Radeon Pro Vega 48 with 8GB HBM2. All models get the same 8GB 2666MHz memory. But the 4K models can be configured with either 16GB or 32GB. The same is true for the 5K mid-tier models, while the high-end 5K unit can be configured with 64GB. However, if you think that such amount of RAM isn’t enough, Apple added a new tier for the iMac Pro when configuring memory. You can now get it configured with up to 256GB 2666MHz DDR4. However, that will cost you $5200. Unfortunately, when it comes to storage options, all models are powered by mechanical, and slower, hard drives. The base 4K model has just a 5400-rpm drive, while the other models feature Apple’s Fusion Drive – A cool marketing name for an SSHD. Default storage is 1TB for all models, except the high-end 5K model, that gets 2TB of Storage. If you want SSDs, you’ll have to choose it separately. The new models still have the same great 4K and 5K IPS displays with wide-color support. It does include a great range of connectivity options, such as 4x USB 3 connectors, 2x Thunderbolt 3 connectors, Gigabit Ethernet, SDXC slot and headphone out. Unfortunately, the 9th gen CPU is only available for the high-end 5K model, while the new AMD Vega GPU is also offered on the most expensive 4K variant. The major downside is the mechanical drivers that are pathetic for 2019 standards. The new models are priced at $1299/$1499 for the 4K models and $1799/$1999/$2299 for the 5K models. They are available for purchase starting today, but configuration options available will depend on each market.